As a business owner, it’s your responsibility to ensure that your employees are working in a safe environment. Even if you do all the necessary checks, accidents can happen. When they do, it’s important to rely on your workers’ compensation insurance in Valatie, NY as a safety net. After all, that’s what it’s there for! 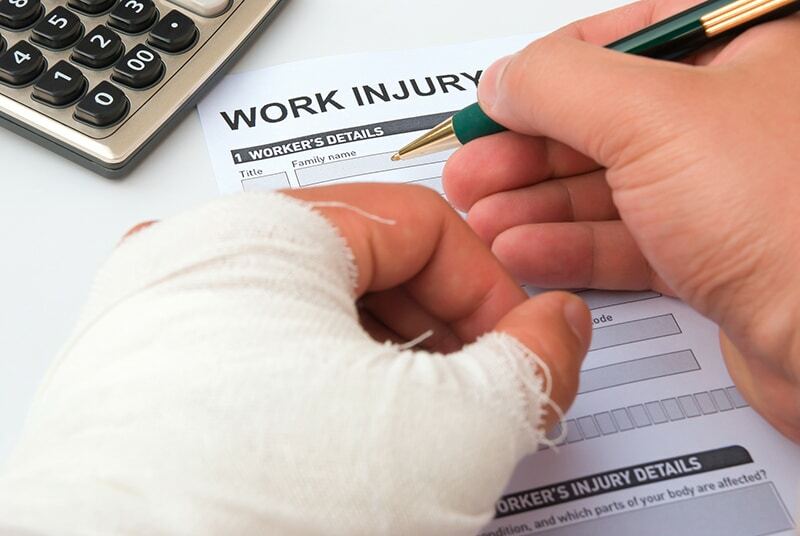 Take a look at these mistakes you should avoid when filing a workers’ comp claim. Many business owners don’t report workers’ compensation claims to their insurer immediately, which can lead to costly consequences. If an employee falls or gets injured in some way, it’s tempting to see how they feel for a couple days before reporting the accident. However, your policy will likely have a guideline on how long after an accident they’d like to hear from you. Wait too long and you could risk not being covered. When an incident happens, you need to build up a picture of what happened. Naturally, you trust your team members and when they say it happened one way, you want to believe them. Acquiring eye witness accounts is critical to ensure that everything happened the way in which the injured said it did. This isn’t to catch them out – it’s to ensure your business is helping your team in the best way possible. When you report a claim, your insurer may send out a claims adjuster to gather paperwork, understand the incident, and investigate. Be sure to work with this person and provide all documents as needed. This will help to speed up the claims process!